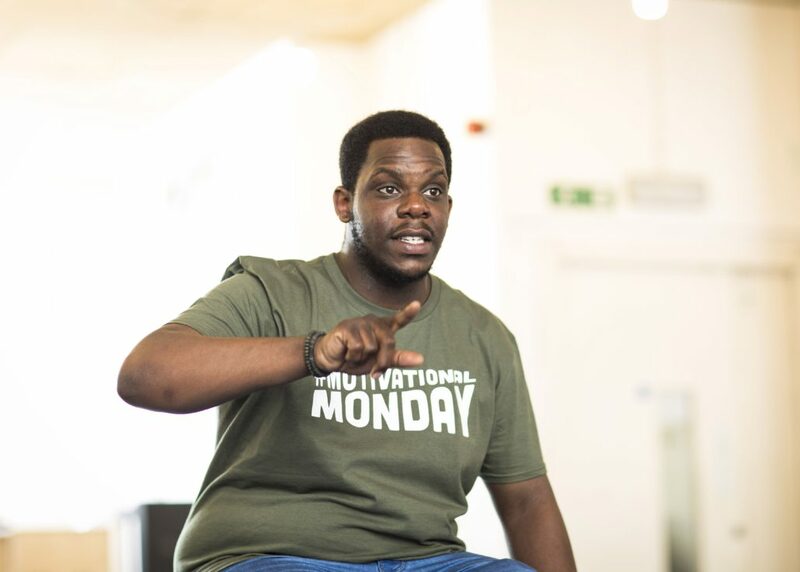 Bridget Minamore chats to the JMK award-winning young director as 'The Ugly One' opens at Park Theatre. It’s a week before the previews open for Roy Alexander Weise’s new play at the Park Theatre, The Ugly One, and we’re sitting in a side room at Talawa Theatre Company’s rehearsal space. Like lots of Londoners who flirted with youth theatre as a teenager I’ve known Roy a long time. The career he’s had since he graduated from Rose Bruford’s now defunct BA in Directing and the Royal Court’s Trainee Director programme has been not just impressive, but also very well-deserved. 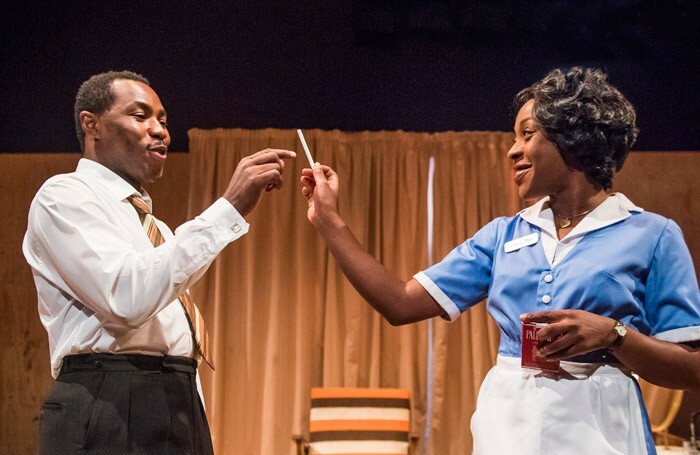 The Mountaintop at the Young Vic. Photo: Tristram Kenton. He continues: “There’s something really fascinating about the story of a man who is completely oblivious to the fact that he’s ugly, finding out he is ugly, and then having to find a way to deal with it although he lived so much of his life blissfully unaware. We’re trying to do a bit of balancing and equalizing; we’re trying to find the truth of it but also the humour of it. I defy anybody to come and watch this play and not be completely surprised an entertained.” At its heart, The Ugly One is an on-the-nose investigation of identity, but I also found it very, very funny. A show in the round, the piece swaps genders of characters and delights in its lack of naturalism. The diverse cast (“the London that I know doesn’t look all-white. That’s not the world I live in, so it’s insulting to not represent the London around your audience”) has great comic timing, and Weise’s direction shines. Particularly at points like the main character’s facial surgery, shown entirely using a lunchbox of sliced fruit. The Ugly One is on at the Park Theatre from 9 to 24 June. Jekyll and Hyde is at the Ambassadors Theatre from 26 September to 8 December.